The recognized industry leading and brand product line in dual-matrix traction and release coatings; along with corrosion and wear protection. A chemical, rust-resistant, smooth, and slick polymer coating. 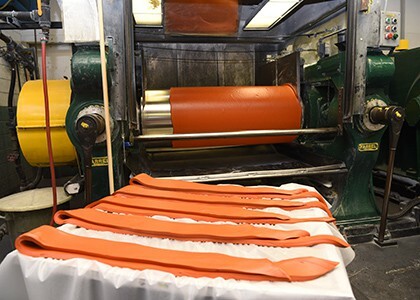 Moderate release characteristics, is very tough, and bonds excellently to various materials. Coating series that offer outstanding traction, excellent release, and toughness. This series is our smoothest version of release and traction coatings, designed for maximum traction. They are also applicable on-site at your facility. Traction control in on web processing machines. 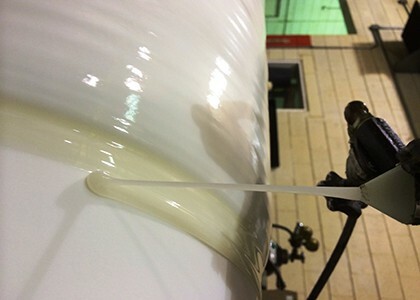 Coatings from our PLASMA 11000 series offer excellent release of adhesives and rubber. This series provides high traction, excellent web tracking and wear resistance. 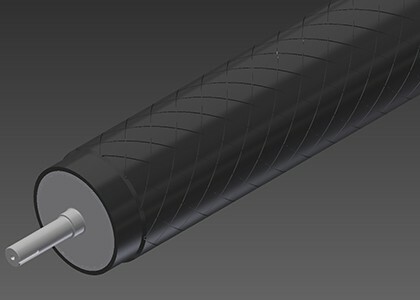 Roll positions requiring and traction release associated with adhesives or other sticky materials. 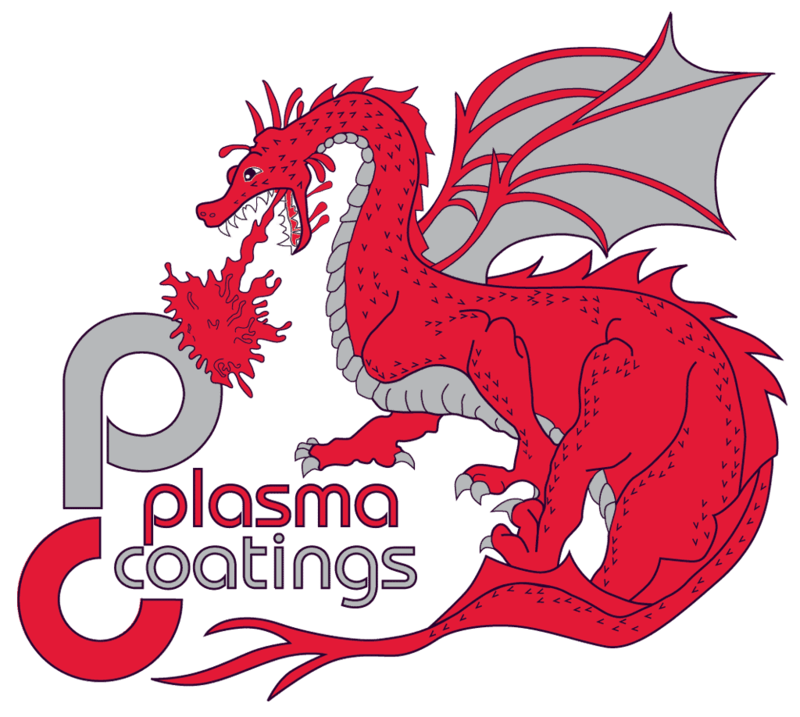 Coatings from our PLASMA 12000 series feature excellent release of adhesives with superior toughness and solvent resistance. They are also applicable on-site at your facility. Coatings from our PLASMA 15000 series offer a tough, low friction, dry lubricant with moderate release. 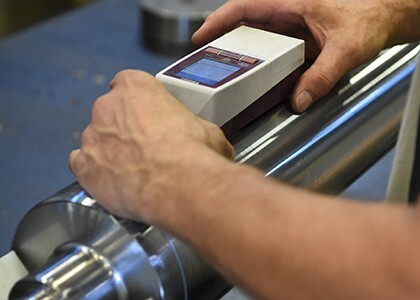 While maximum process temperature is documented at 700°F (LT series is 400°F), lower temperatures can be utilized if needed. 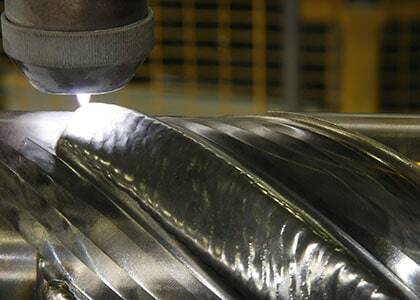 Coatings from our PLASMA 17000 series are tough, low friction, dry lubricant coatings with good release. Tough, low friction, dry lubricant coatings with good release. 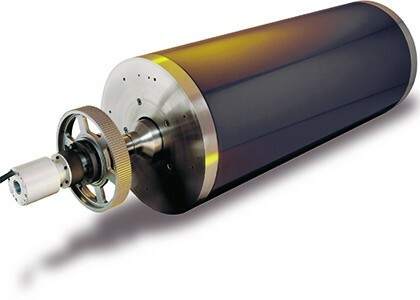 Ideal for conveying and sliding applications. 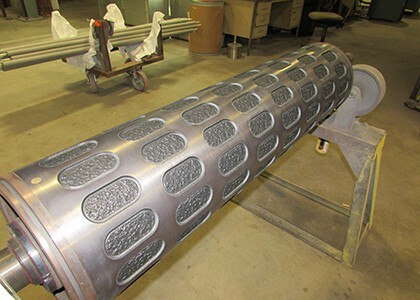 Coatings from our PLASMA 18000 series are tough, high temperature release coatings with low friction. 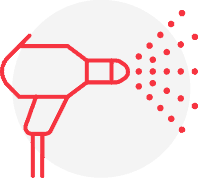 Very versatile coatings that provide high release across a wide variety of applications. 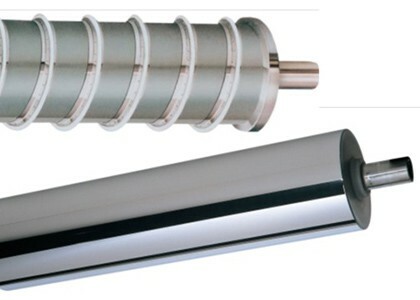 In addition, they provide one of the highest service temperatures of all coating series. Coatings from our PLASMA 200 HT series are release coatings designed for high temperature applications. 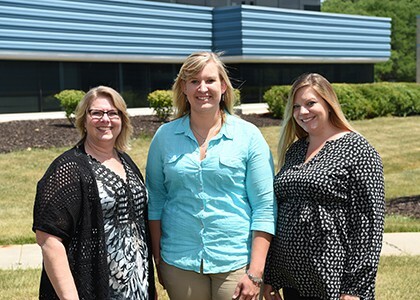 They have a max service temperature of 500°F. 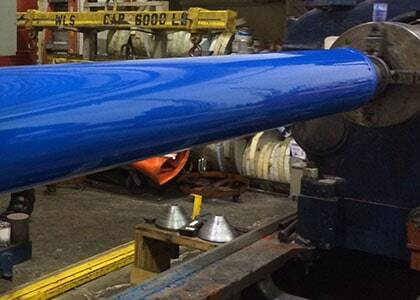 Coatings from our PLASMA 200 series are our toughest and original release coatings. 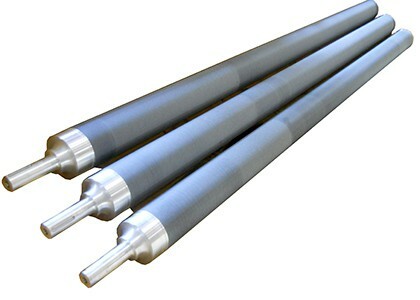 They provide excellent release, low friction, and abuse resistance. 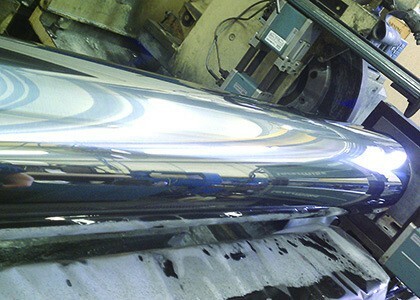 Coatings from our PLASMA 20000 series offer excellent corrosion resistance, release, and cleanability. 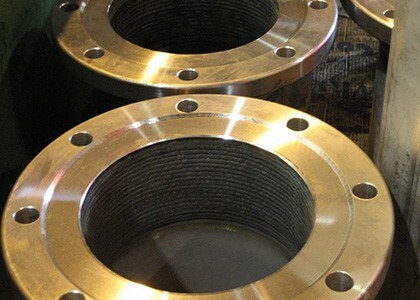 Combination of the material type and thickness results in excellent resistance to permeation. 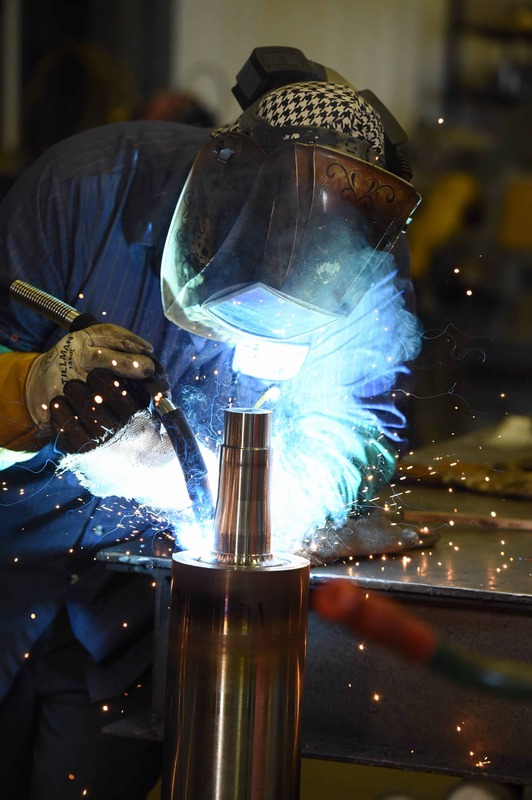 Coatings from our PLASMA 21000 series are smooth release coatings that offer excellent corrosion resistance, low friction, and release of most materials including adhesives. They are applicable on-site at your facility. Coatings from our PLASMA 25000 series have an ambient cure coating which offers outstanding traction, web tracking, release, and toughness. This series is our smoothest version of a traction/release coatings. This is the bake, cured version of the 10000 series. 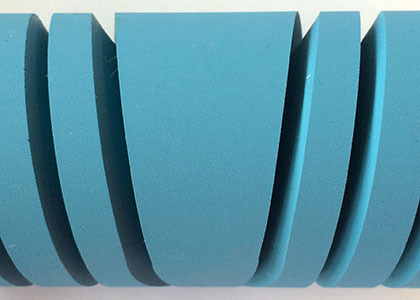 This is an ideal replacement for any traction alternative currently being used, such as tapes, cheese grate, sandpaper, and certain rubber coverings. 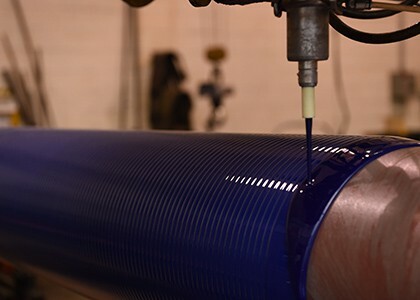 Coatings from our PLASMA 27000 series are smooth, ambient cure, release coatings that offer excellent corrosion resistance, low friction, and release of most materials including adhesives. They are FDA compliant for indirect food contact only and are applicable on-site at your facility. A wide variety of FDA compliant applications. 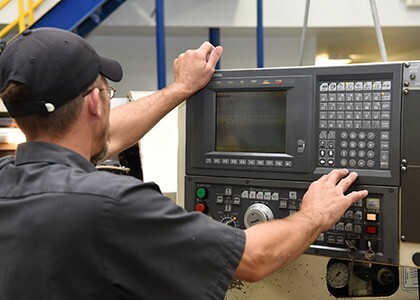 Coatings from our PLASMA 28000 series are smooth, tough, release coatings that offer excellent release, low friction, corrosion resistance, and bond strength. Coatings from our PLASMA 300 series are one of our smoothest release coatings, providing excellent release and low friction. Smoothest release coatings, providing excellent release and low friction. 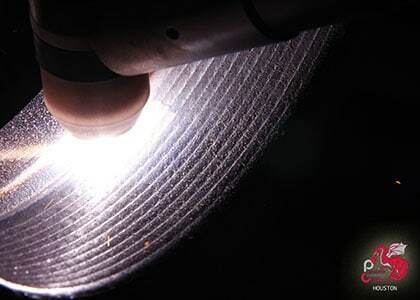 Coatings from our PLASMA 400 series are designed for high traction and wear resistance with a particle hardness up to 72 Rc. High traction and wear resistance. They are applicable on-site at your facility. 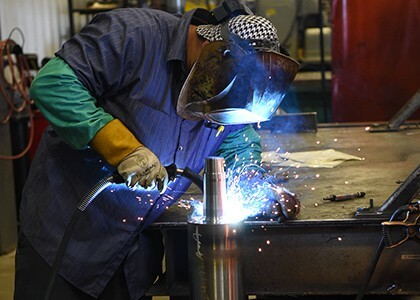 A wide variety of applications requiring traction and wear resistance. 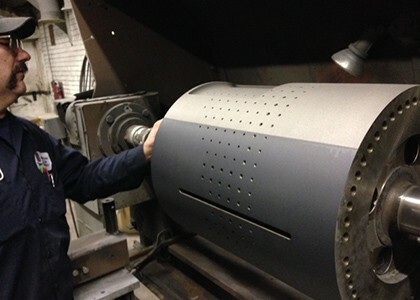 Coatings from our PLASMA 40000 series are tough, high temperature, release coatings with low friction. These PTFE/PFOA free, FDA compliant, non-stick coatings can survive temperatures up to 1,000°F! High temperature, release coatings with low friction. These FDA compliant, non-stick coatings can survive temperatures up to 1,000°F! They work best for applications in which coating hardness, extreme temperature resistance, and slip are the main requirements. 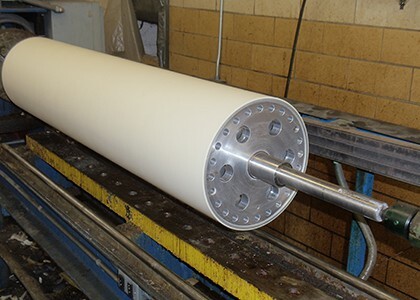 Coatings from our PLASMA 42000 series are specialty release coatings that provide excellent release, low friction, and abuse resistance. 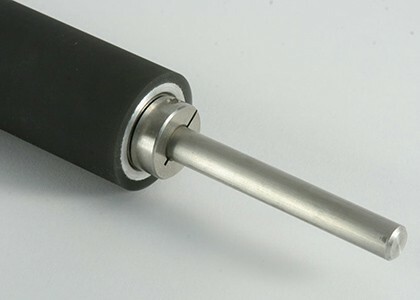 Provide excellent release, low friction, and abuse resistance. These coatings offer superior release of high sugar content products. 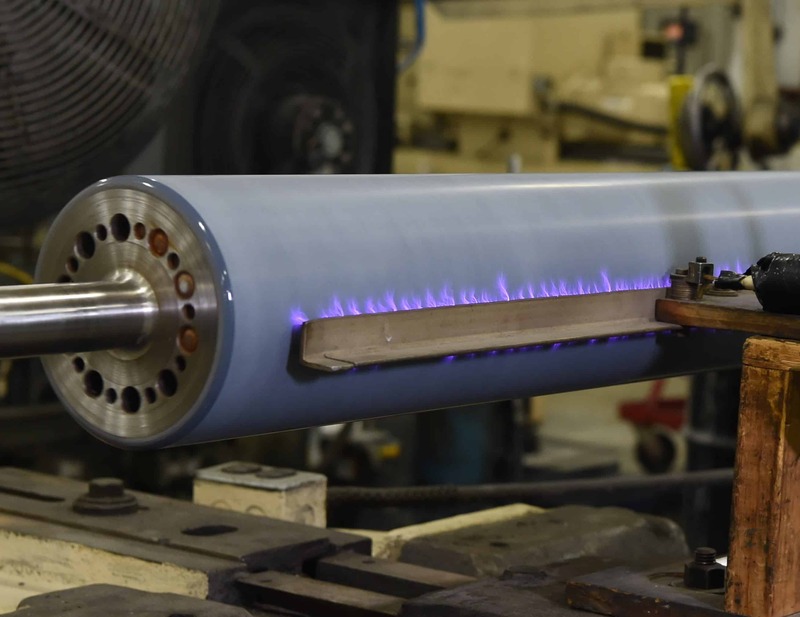 Coatings from our PLASMA 43000 series are a specialty polymer and offer a smooth coating with enhanced release characteristics and superior resistance to permeation. Smooth coating with enhanced release characteristics and superior resistance to permeation. Coatings from our PLASMA 600 series are ceramic, and provide excellent wear and corrosion-resistance. 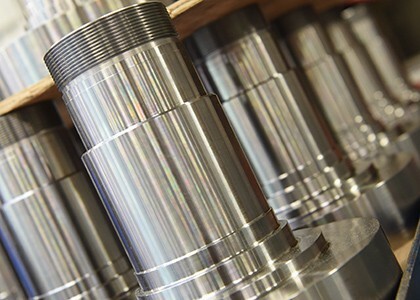 A wide variety of applications requiring corrosion and wear resistance.